Many companies prefer to have a Managed Private Cloud over using Public Cloud Services simply because it gives them higher performance, increased security, more flexibility and better cost control. The Cloud has proven to be the quickest, most flexible and most affordable way to develop, deploy and scale IT infrastructure, applications and services. Many organizations prefer to have a Private Cloud over using Public Clouds simply because it gives them more performance, security, flexibility and cost control. Our Managed Private Cloud is an entire virtual data center, based on OpenStack technology, available on demand and is designed to run both legacy software and next-generation (web-) applications. The combination of the most fundamental services like Compute, Networking and services like Object Storage, Orchestration and Telemetry gives your users access to virtual Infrastructure as a Service. It also enables the automation of application deployments or the creation of auto-scaling and self-healing services. We build and manage bespoke private clouds in your own or at our datacenters on your own or on our hardware. Once your private cloud is up-and-running you can use it to it’s full capacity and let us worry about the day to day maintenance and operation of your private cloud. Something else you won’t need to worry about is updates and upgrades, we will keep your cloud up-to-date and add features and functionality over time. To determine what our clients need we will actively engage with you and put your wishes on our roadmap. We never schedule updates without consulting our customers and picking a moment when it will least impact your business. If you are ready for the transition to the cloud but need a more personal approach and want to know where your applications run and your data resides, get in touch so we can discuss how we can serve your business! Start and stop virtual servers with Linux, Windows or any other operating system on demand. Configure cpu/memory templates based on your workloads to optimize the usage of your private cloud. Create public and private networks between virtual servers. Control access and security to these servers, create firewall rules and set up load balancing between frontend servers. Block storage can be used to extend virtual servers with persistant storage, these volumes can be connected and disconnected as needed. By using the OpenStack API you can store objects in your own private Object Store, this can be usefull for backup, archiving and for data retention purposes. 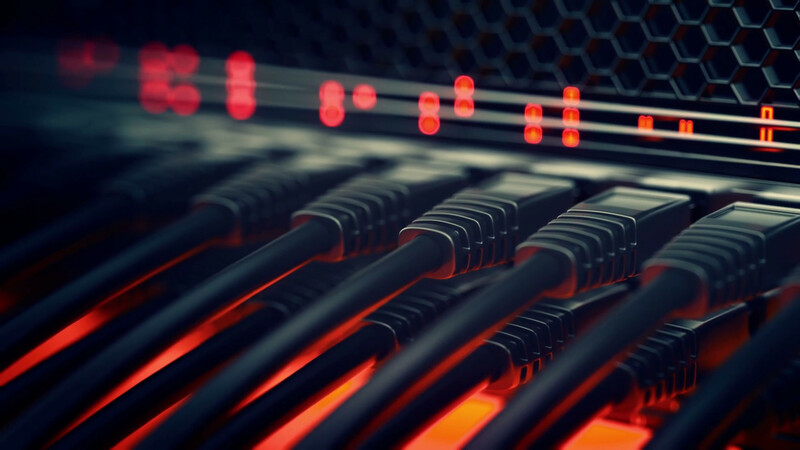 DNS as a Service, provide domain name resolution services and connect directly with existing name servers in your internal corporate network. By creating HEAT orchestration templates you can speed up the development and deployment of your applications. Launching a single virtual machine or an entire cluster of machines and networking has never been so easy. With these monitors and meters you can gain insight into how your service is being used and optimize usage of your resources. Naturally your private cloud comes with a full webbased self-service portal that you can use to control your virtual servers, assign IP’s, configure firewalls, and many other features. 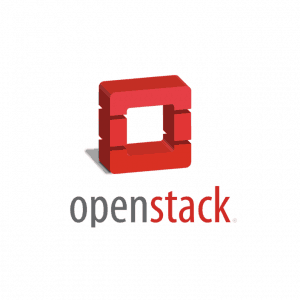 By connecting to your OpenStack API you can launch virtual servers, create images / storage / objects and basically any other aspect of your private cloud. Interested in our services? Feel free to request a demo, free trial or a quote!